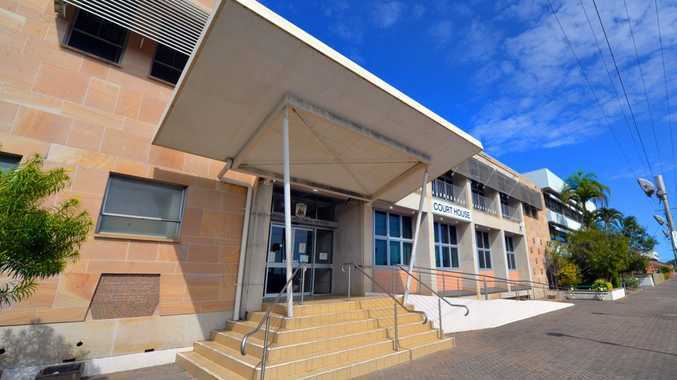 CALLS are growing from within Bundaberg's legal community and public for a permanent, full-time magistrate to be appointed, months after applications for the position opened in November. Yesterday a Bundaberg lawyer told the NewsMail the lack of consistency of the Bundaberg magistrate's position was concerning for all. "In the past six years, (we) have had three magistrates ... to not have a permanent resident magistrate is unfair on the public as it means that there is no continuity in justice," the source said. Neil Lavaring has increasingly been called upon as an acting magistrate, in addition to his full-time role as the Bundaberg registrar (chief executive officer of the courthouse), following the November exit of former full-time Magistrate Belinda Merrin. Acting magistrates typically hear matters when permanent magistrates are on leave, retire or transfer to another centre. But the source called Mr Lavaring's appointment a "stop gap measure" and that regional justice was being ignored. Comments made by Mr Lavaring raised eyebrows last year when he questioned the validity of Australia's drink driving laws in open court. "Sometimes I wonder if the limit's a bit low, he said in August, cushioning his rhetorical question with: "I know I shouldn't say that ... but no one at that end is really affected". 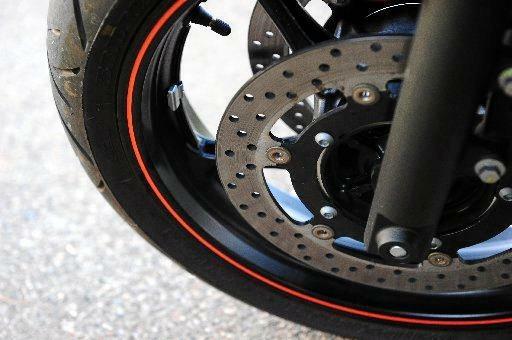 The comments made national news and sparked outrage among politicians, the RACQ and the public. 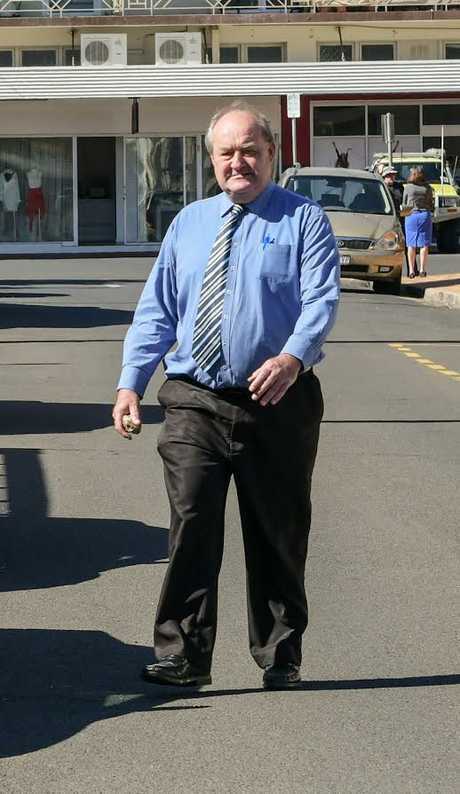 Last month, Mr Lavaring also became involved in a heated exchange with a Bundaberg lawyer when he started delivering his decision during a bail application before hearing from the defence. At the time, defence barrister Craig Ryan jumped to his feet and said: "Excuse me Your Honour, I haven't even addressed you. (Do you) wish to hear from me or not?". In response, Mr Lavaring said he didn't "really" feel like hearing defence's side and that he'd already made up his mind. Visibly perplexed, Mr Ryan said it was "completely unacceptable for the court to make decisions without hearing from the defence" and asked for the matter to be stood down". Mr Lavaring then agreed to hear from Mr Ryan. But yesterday the Office of the Chief Magistrate backed Mr Lavaring after a member of the public criticised the bizarre proceedings. "The Chief Magistrate is grateful to all acting magistrates around the state ... a clerk of the court who is appointed as an acting magistrate has an intricate knowledge of the law, operations of the magistrates court and substantial experience..." the spokesperson said. In a letter to the editor, Martin Morison claimed the court exchange late last year was another demonstration of how "out of step" Mr Lavaring was "with his judicial colleagues". A spokesperson for acting Attorney-General Mark Furner yesterday said the appointment of a full-time magistrate would be announced in due course, but conceded applications were still open.